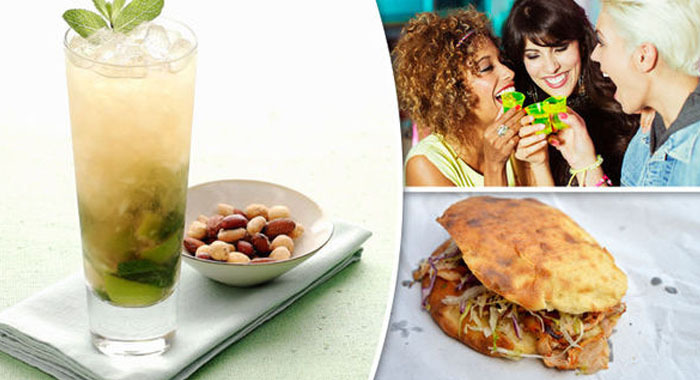 One single thing that can easily derail your diet is alcohol. The calories tend to add up fast for the starters. Also, if you add alcohol to your diet rather than replacing anything, then you are just adding up sugar and total calorie content in your body.Christy Brissette, RD, owner of 80 Twenty Nutrition, says that alcohol acts like sugar, causing an insulin rush which leads you to store more fat. While you undoubtedly won’t be donning a beer belly after just a few brews with your friends, the drink you opt to down matters in how much of your six pack is yet showing over time. Here are some of the drinks that you may need to avoid in order to maintain good body and health. 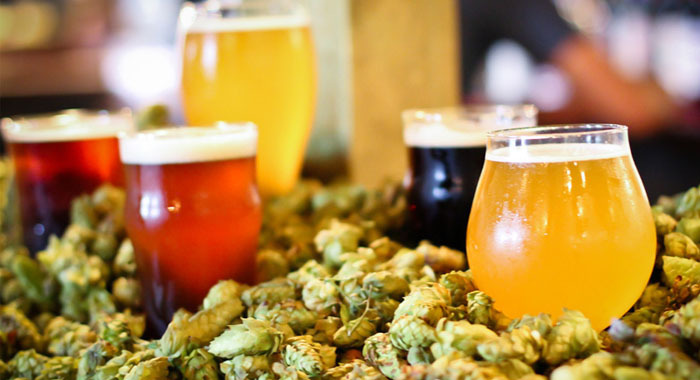 Brissette points out that the trend in stronger beer implies more calories. Don’t forget that as the alcohol content increases, calorie count also increases. You also have a bloat factor from all those carbs. Sierra Nevada Bigfoot is a high 330 calories while Dogfish Head IPA clocks in at 450 calories. 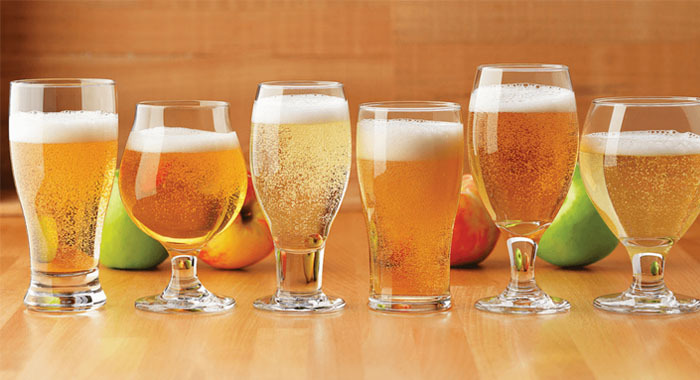 Cider may appear healthy— however, it is an alternative to beer and is also gluten-free. Although while brewskies pack in the empty calories and useless carbs, cider is packed in another black-listed nutrient. Brisette says that a pint of cider can have ten teaspoons of sugar. You could also call it a carb bomb. 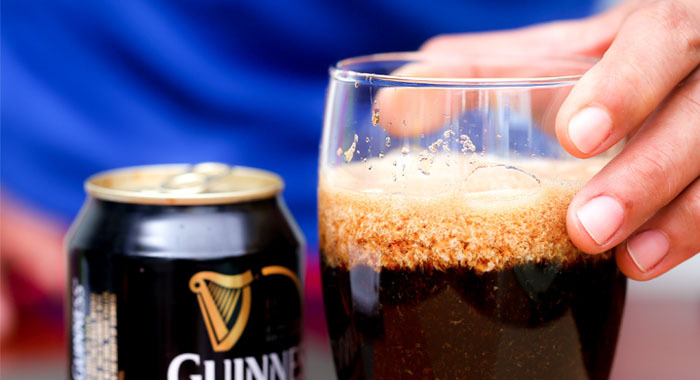 Holthaus says that the dark Irish stout in this drink along with the liquor pack and cream delivers a whopping 310 calories. 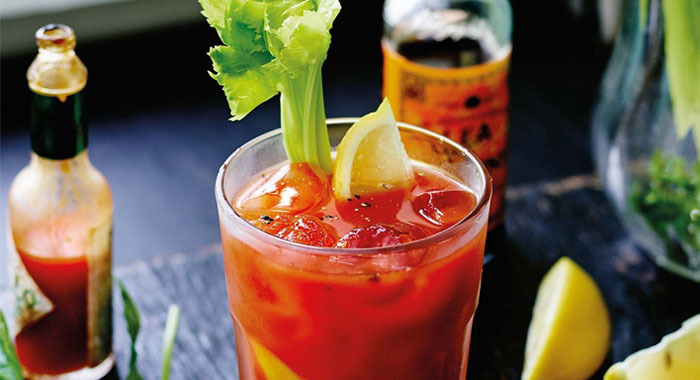 Holthaus explains that a morning after a drink like Bloody Mary will only slow the metabolism of congeners, which is a substance contributing to hangover signs, and increases the amount of time it will take for your blood alcohol content to come back to standard condition. In addition to that, though vodka is a good option, however, once you add the vegetables, tomato juice and the spices, the drink makes its way upto 300 calories. This drink is the simplest way you could ruin your weight goals. Brisette warns that if a person loves the mix of rum and coke, then your cocktail has atleast 250 calories and 39 grams of sugar. 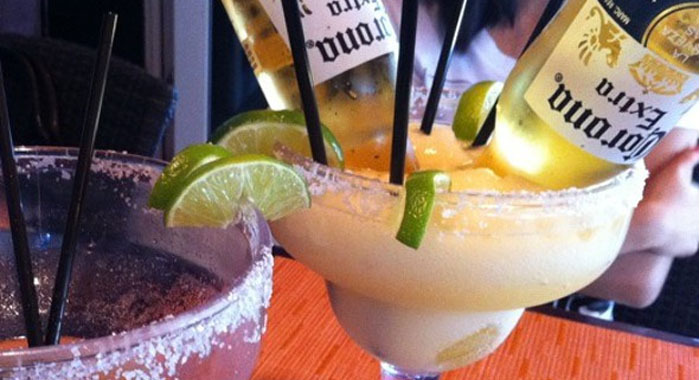 Your regular ole margarita may feel boring, and the beer could be a tasty addition to it. However, the combo of both tequila and beer in this drink, plus the limeade, carry a punch, regarding alcohol you are getting and in the amount of calorie intake. 230 ounce is what it costs for a 12-ounce drink. 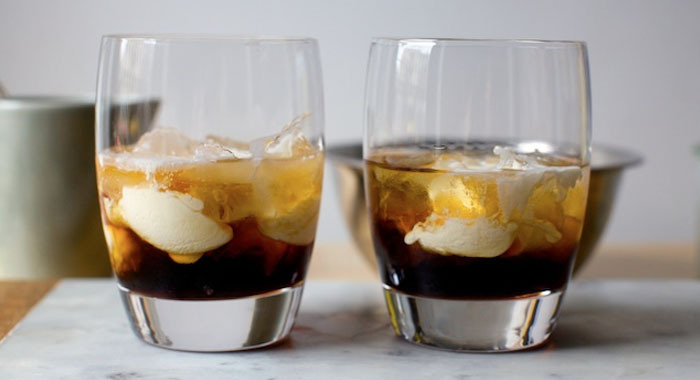 Holthaus opines that the coffee liquor and the fresh cream make this small drink very powerful in terms of how many calories it produces. 210 calories are what is present in just 4 ounces. 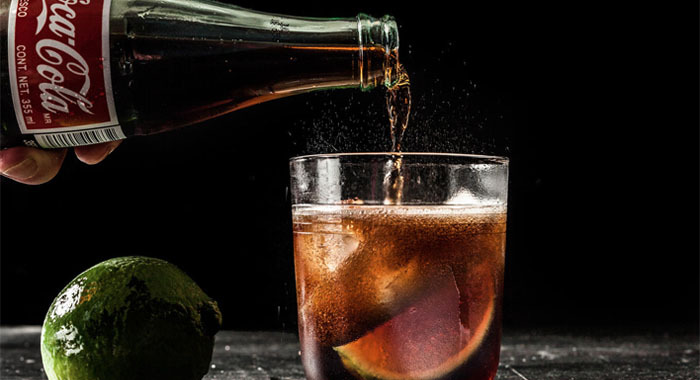 There are some drinks stronger than an Old Fashioned. However, Nutritionally speaking, the simple syrup in this standard is not so. Holthaus says that just 1-ounce bags in over five teaspoons of added sugar. 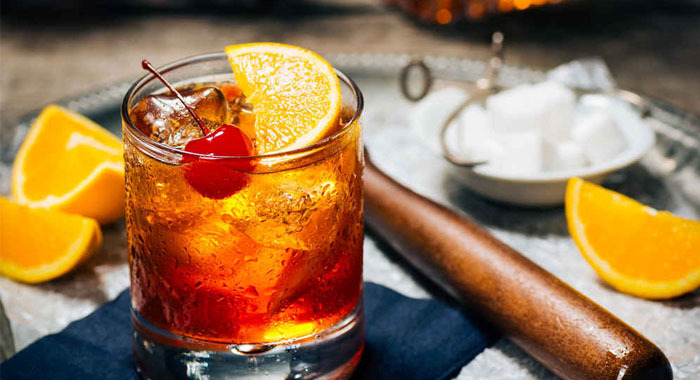 Apart from that, a 6-ounce Old Fashioned will cost you about 260 calories. While going through the above article, you might have checked out some of your favourite cold ones. However, you do not have to totally give up on alcohol just for the sake of getting six pack abs. Limiting the quantity is the best way you to maintain a healthy body. Try to hold the drinks to two per day and also on weekends. You can slow down your intake of calorie by drinking more of water and club soda at regular intervals. As for mixed drinks, if you are combining ingredients like simple agave, syrup, soda, heavy cream, or fruit juice, you are adding more of calories. 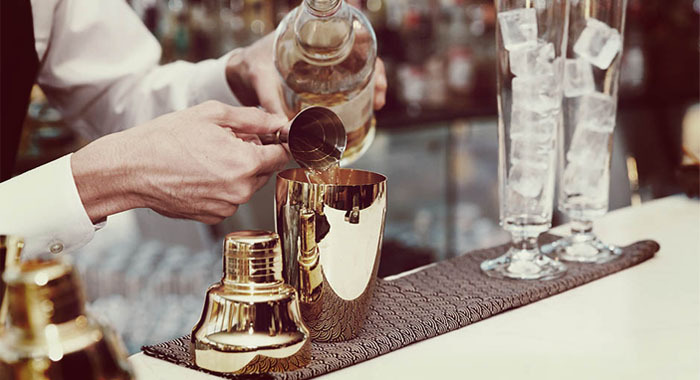 It is always better to keep the drink simple and also stick to the purest form of the alcohol you can find. © Copyright 2016 healthglob.com. All rights reserved.